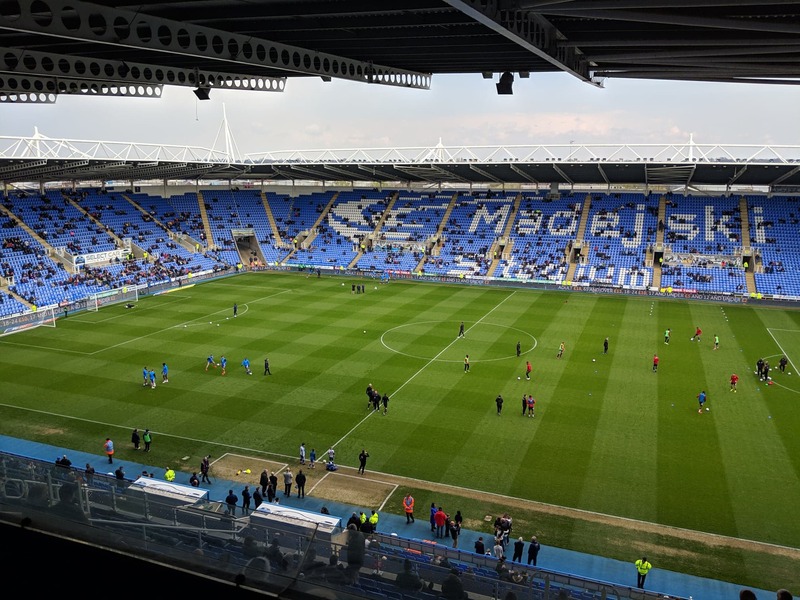 Yakou Meite scored twice in the opening fifteen minutes at the Madejski to move Reading four points clear of the Championship relegation zone. The Ivorian international now has four goals in four games for the Royals as their patchy form continues. 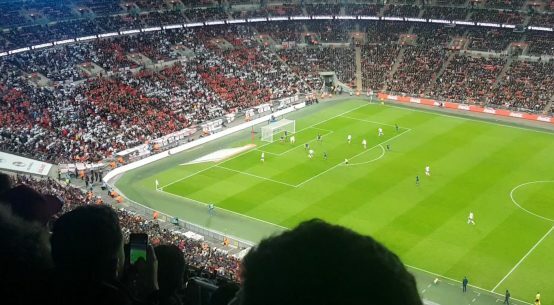 The visitors pulled a goal back before half-time through Neal Maupay. Brentford, though, failed to find a way back into the game in the second half. 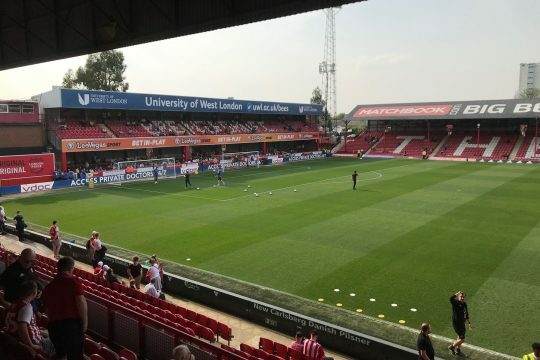 This is Brentford’s eleventh loss of the season away from Griffin Park. 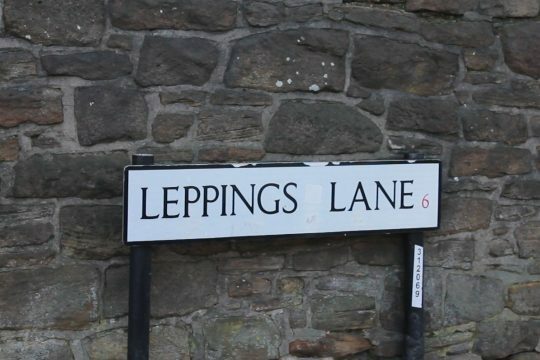 They have only kept two clean sheets and have taken just fourteen points on the road. Meite was on the score sheet after just eight minutes. The former Paris Saint-Germain youngster latched onto an excellent Mo Barrow through ball and neatly finished low into the bottom left. His second came from a Lewis Baker free kick on the right. Unmarked on the front post, Meite’s glancing header to sent the ball into the opposite corner. Reading keeper Emi Martinez was at fault for Maupay’s goal. Martinez spilled a Said Benrahma free kick and the Brentford striker pounced from six yards. Meite had a chance for his hat-trick early in the second half. He got his head to an Andy Yiadom cross from the right but could only head over the bar. Nelson Oliveria came close to putting some daylight between the two sides. However he could only fire over the bar from close range. Brentford piled on the pressure in the five minutes added onto the end. A succession of corners were well dealt with by Reading’s back four and the Royals held on for a crucial three points.